Local businesses sponsor each volunteer training session, training 20 new Foster Neighbors to help kids heal. With your monthly commitment of $150+ or a one-time sponsorship of $700+ . 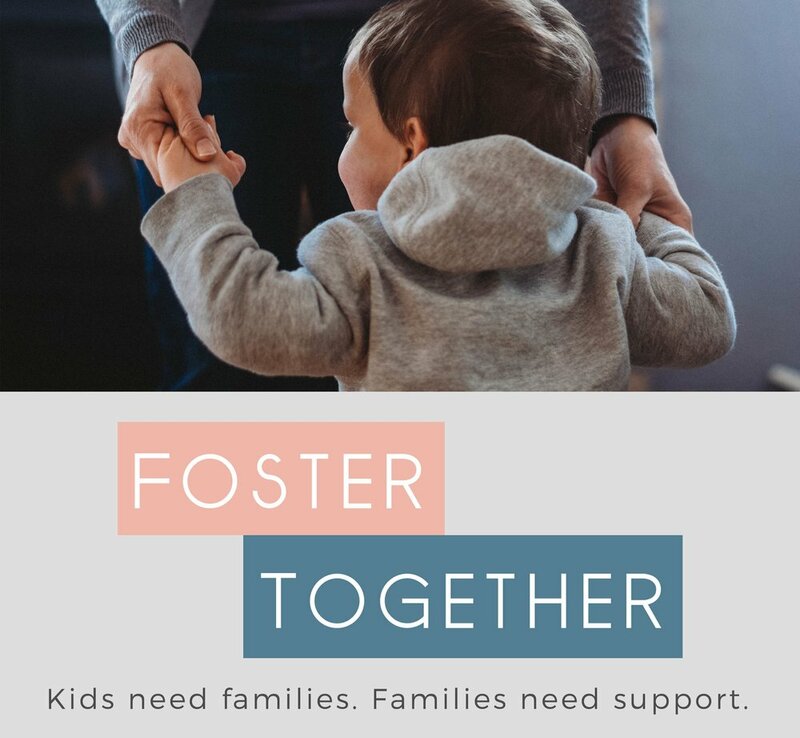 . .
Our unique Foster Neighbor Training is the local plan to match every foster family in the county with personalized support. You can read about it here. Start your tax-deductible donation below, or save the fee and send a check (address below)!